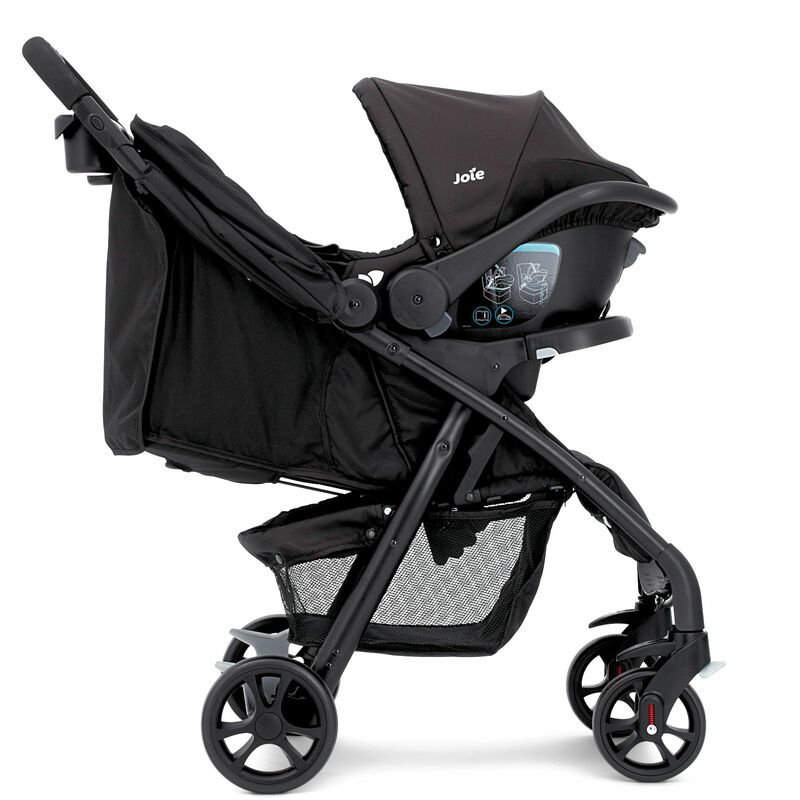 This amazing Joie Everything You Need Travel System Bundle is perfect for starting out! 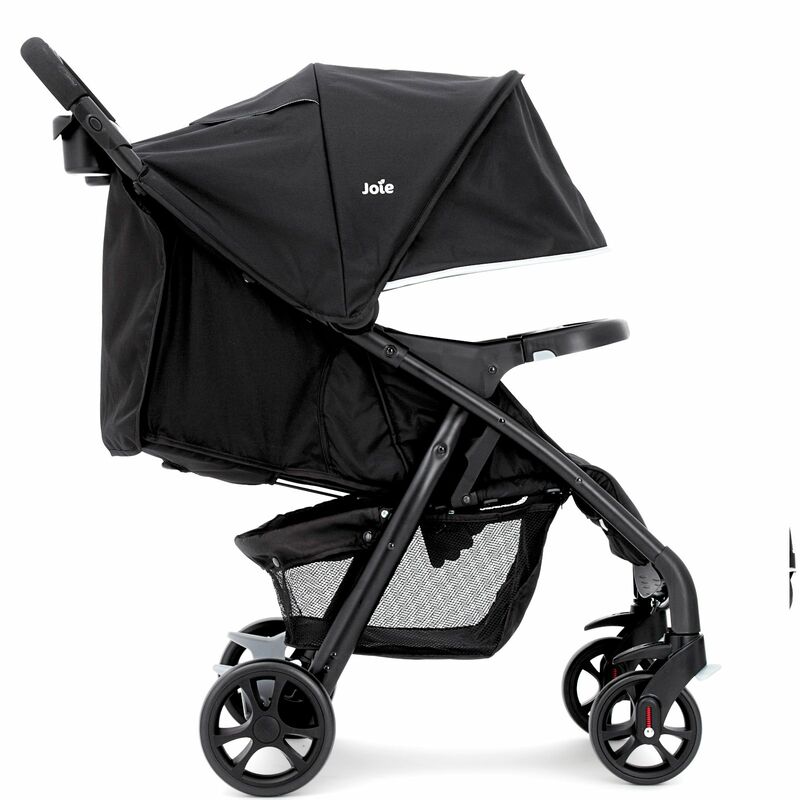 Complete with stylish multi – mode travel system with two fab modes available; forward facing and car seat the Muze is the only pushchair you’re ever likely to need. 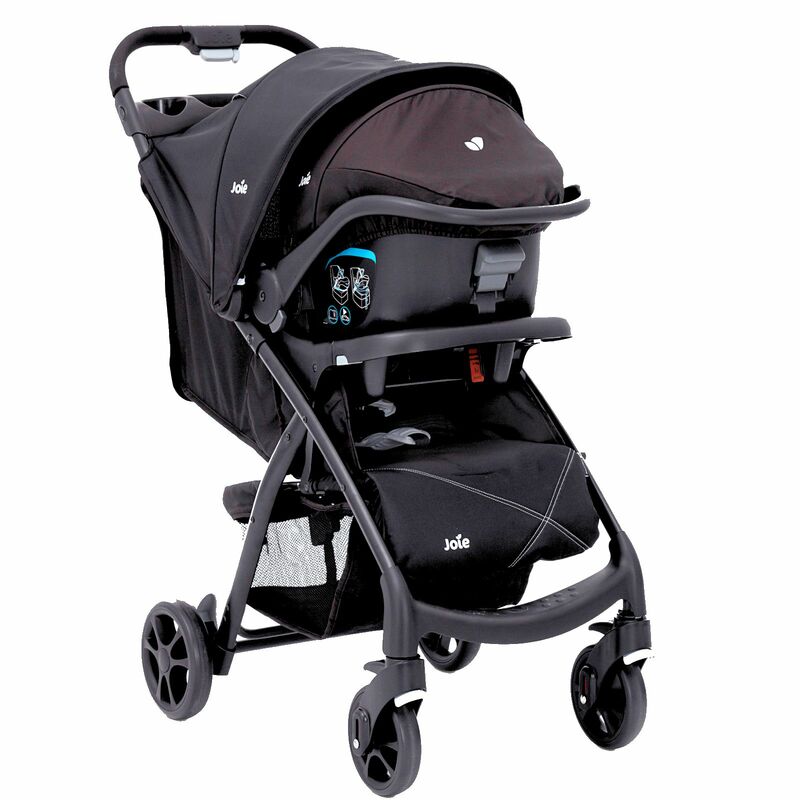 The slim, lightweight design of the Graco Nimble Nook Travel Cot makes it easy and convenient to use. 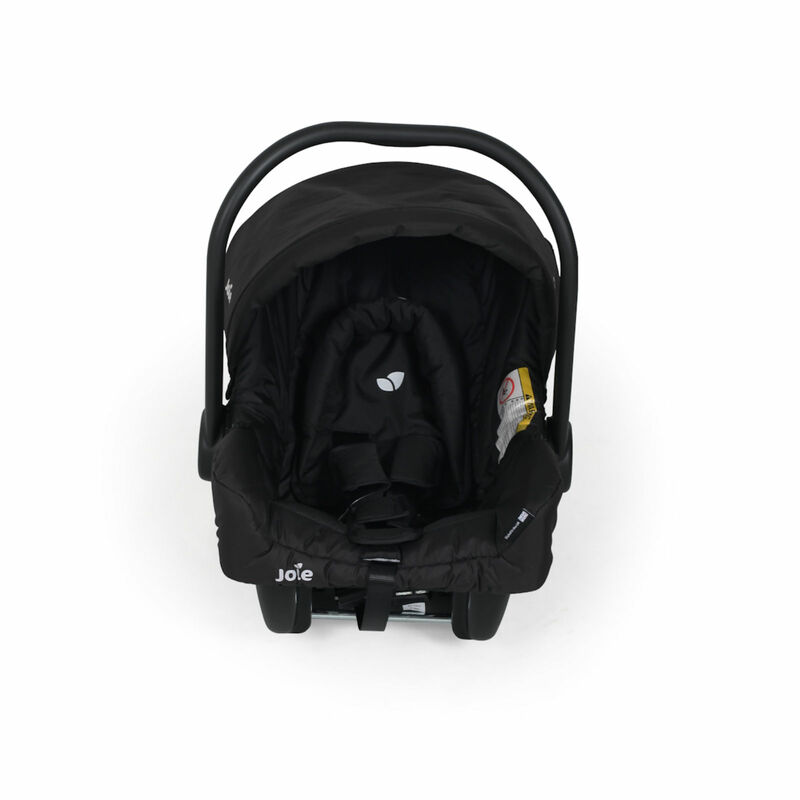 The bassinet is perfectly sized for your newborn and features gentle vibrations to soothe any worries away.